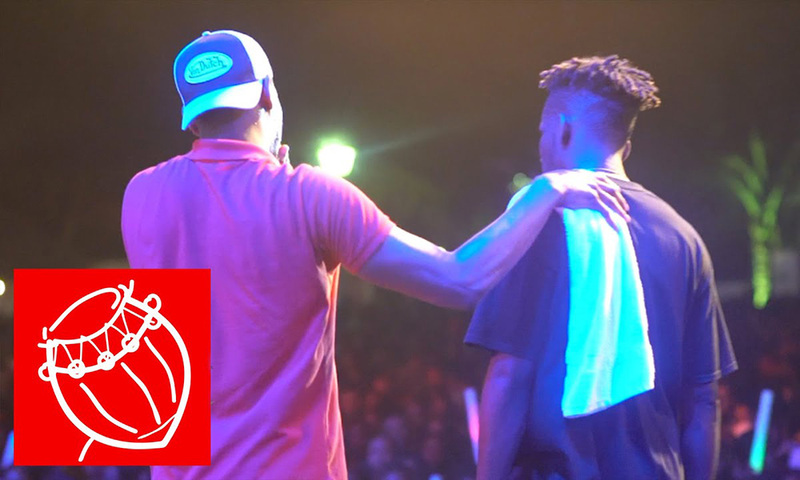 Lil Win was the first act to really set Ghana Meet Naija concert ablaze after new acts had performed. 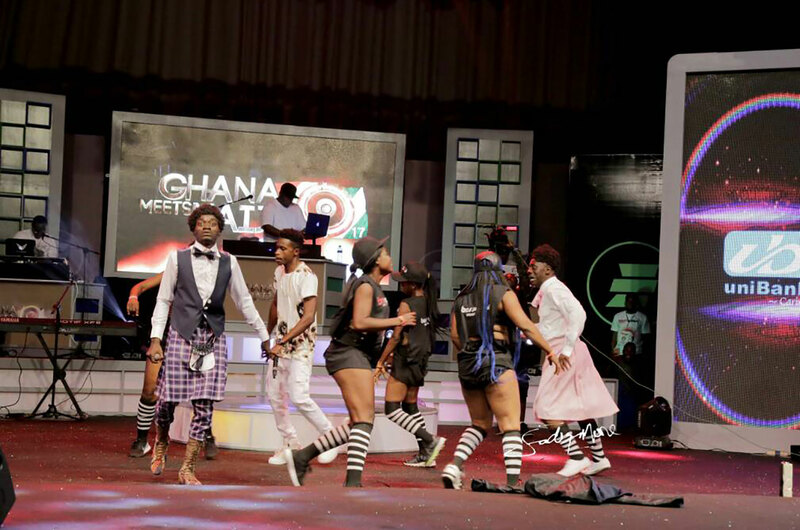 The highlight of his performance was when he brought Akrobeto to join him perform ‘Mama Boss Papa’. 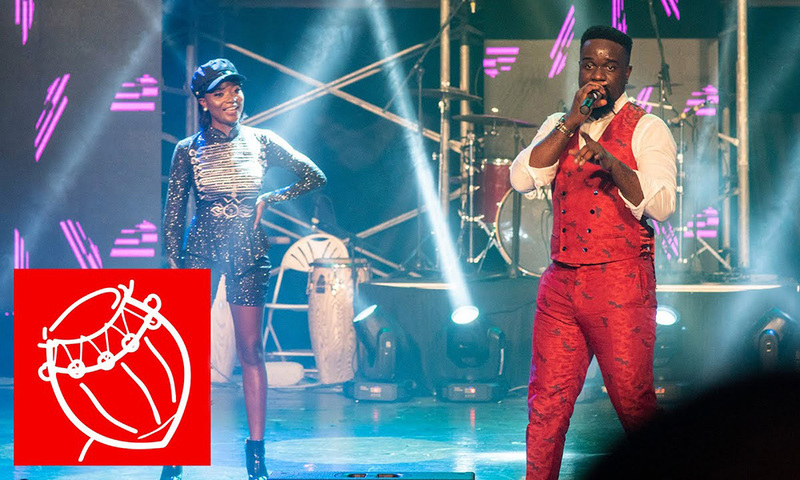 Highlights of performances by Fuse ODG, Sarkodie, Stefflon Don, Joey B, & more at TINA Festival 2019. 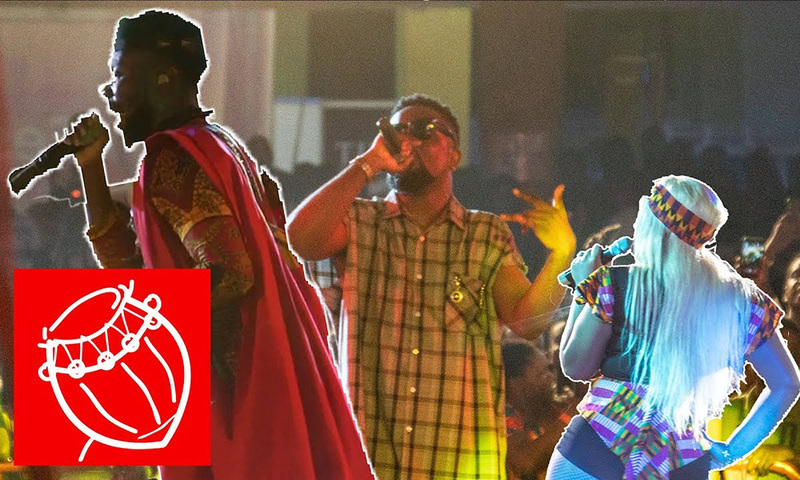 Video: Sarkodie, Giggs, R2Bees, King Promise & others hit the stage at Detty Rave 2. Video: Sarkodie full performance at Rapperholic 2018.